The City’s handover of the Seaport continues…unless we stop it. How we all can make a difference! 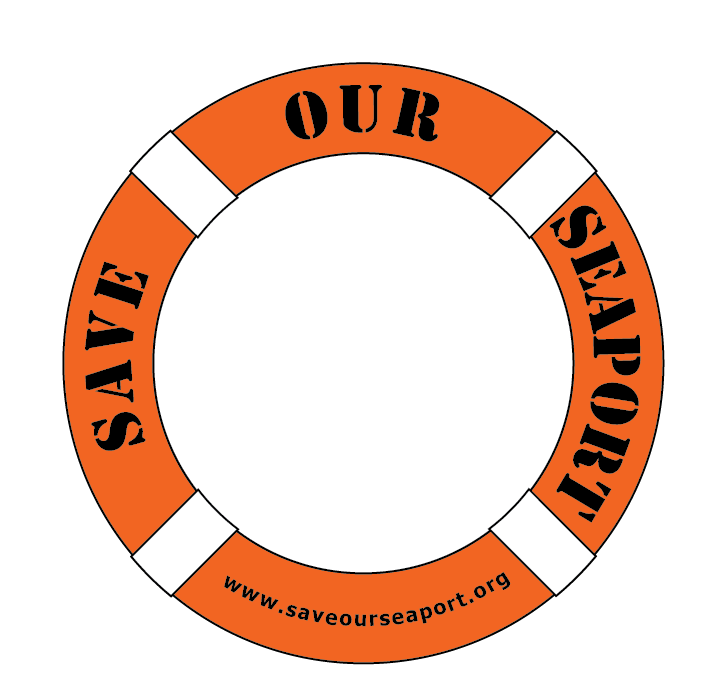 The next public meeting of Save Our Seaport will be on Wednesday, October 3rd in the Southbridge Towers Community Meeting Room (just north of Squire’s Diner), 90 Beekman Streetat 6:30 PM.